A teen male working at a San Jose day care was arrested Wednesday on suspicion of sexual assault of a 9-year-old, according to the San Jose Police Department. 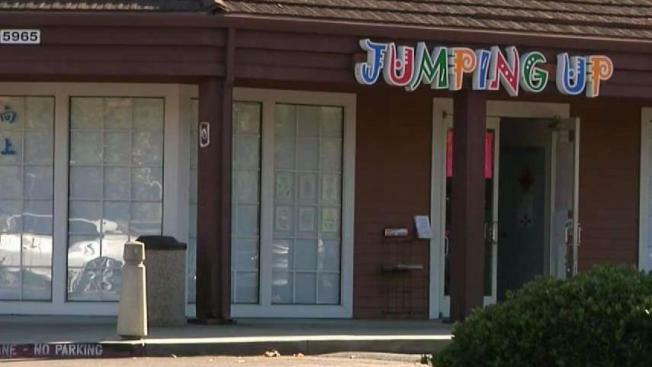 Police were notified about a child who was touched inappropriately by a day care aide at the Jumping Up Learning Circle, an after-school car program. The suspect was apprehended near the business without incident and later booked into Juvenile Hall, police said. Investigators with San Jose Police Department's Internet Crimes Against Children are working with the day care program to identify other potential victims, police said. Anyone with information about the incident or similar incidents should contact Detective Christian Mendoza or Detective Sgt. Brian Spears at (408) 537-1397. Those wishing to remain anonymous can call the Crime Stoppers Tip Line, (408) 947-STOP (7867).